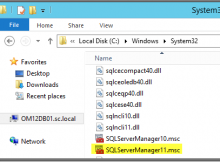 SQL Server 2012 Hosting – How to Import text file using xp_cmdshell ? 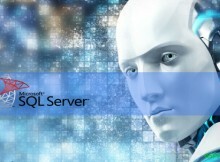 SQL Server 2012 Hosting – How to get SQL Server and SQL Server Agent Service Account Information for All Local Instances? 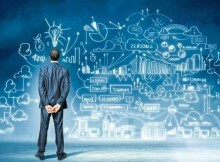 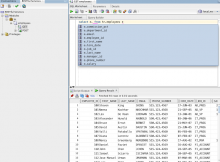 SQL Server 2012 Hosting UK – How to Shrink WSS_Logging Database in MSSQL? 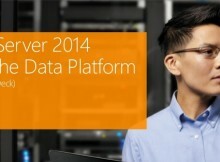 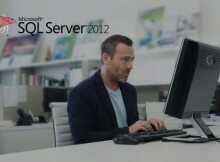 SQL Server 2012 Hosting UK – How to Show line numbers in Query Editor SQL Server ?